Establish one authority to manage all boat ramps in Port Phillip Bay & Western Port; abolish ramp fees and have a maintenance & improvement plan. Hypothecate all boat licence and registration fees to a trust account to fund boat ramps, TSV & Marine Rescue. Ban netting in the Gippsland Lakes. Build a new native fish hatchery in Northern Victoria. Stock 20 million fish into Victorian Waterways over the next 4 years. Open Devilbend Reservoir up to kayaks & boats with electric motors. Open Tarago Reservoir to fishing from kayaks, boats with electric motors and the shoreline. Stock on grown Golden Perch into Melbourne metro lakes for summer fishing. 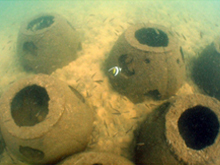 Establish further artificial reefs in Port Phillip Bay. 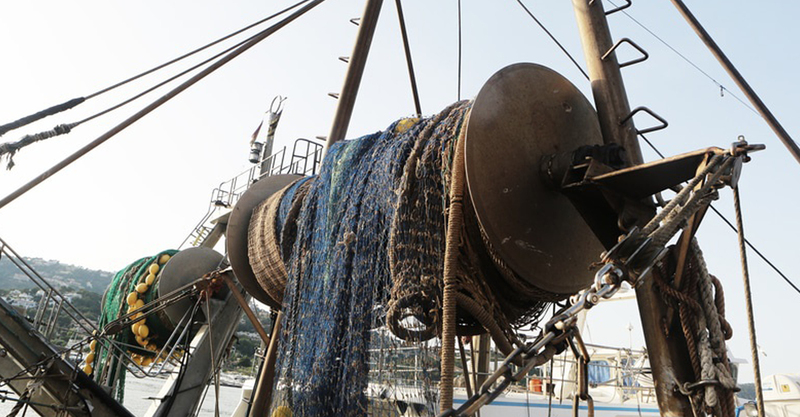 Establish a FAD's program for Victorian offshore waters. 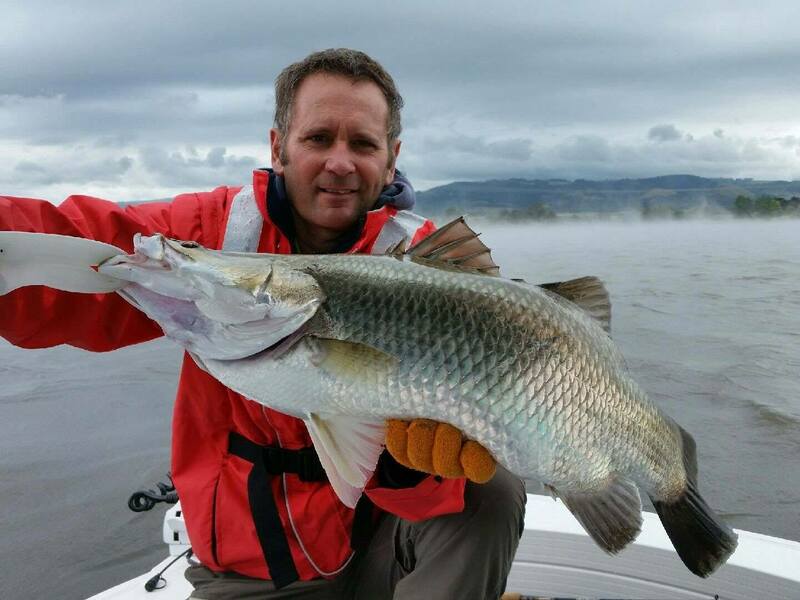 Create two trophy Murray Cod fisheries in Gippsland & the States western district. 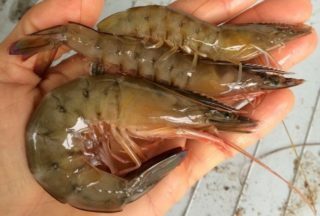 Introduce an annual prawn stocking program to several Victorian estuaries. Our 19th Annual Mates Day on the Bay will be held on Sunday 21st October 2018 at Patterson River Boat Ramp. The day commences at 8am and finishes with a free BBQ lunch from 12 midday. 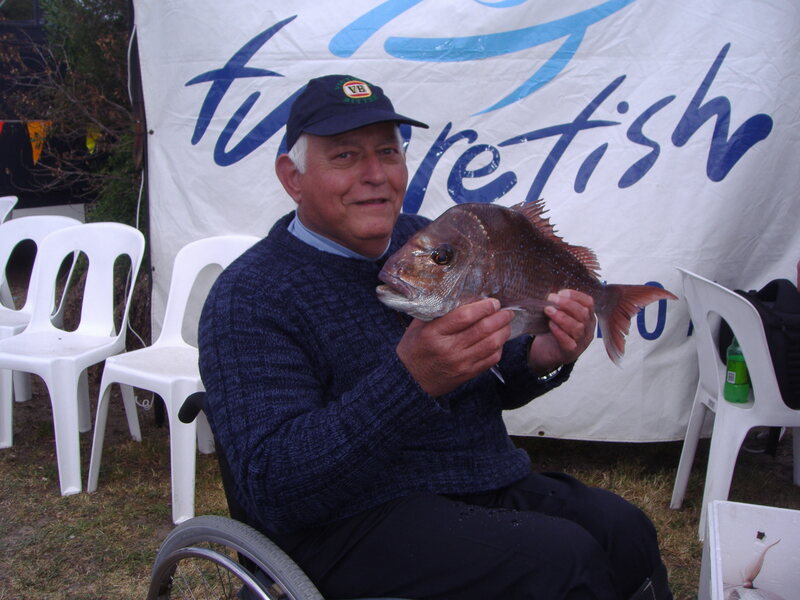 As a volunteer organisation, Futurefish Foundation welcomes passionate anglers assistance to deliver better fishing outcomes for all Victorians.